Sign up for Broadjam today to follow Robbie Smith, and be notified when they upload new stuff or update their news! ?Working Like A Dog? 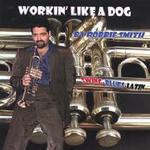 ?The title song for the CD was resurrected from an old Harold Betters LP and is a different style of blues, originally written for trombone. 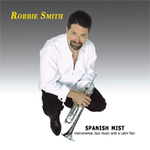 Robbie takes the lead with his horn, showing the low range possibilities of the trumpet.